Many Jews are white. Some are not. Get used to it. – J. Many Jews are white. Some are not. Get used to it. Ashkenormative. It’s a term that pops up our story today about Jews of color and their struggle for acceptance in the broader Jewish community. The word refers to the notion that only white European Ashkenazi Jews fit the description of what it means to be Jewish in America. Yet according to a 2015 demographic study, Jews of color, including those of Sephardic and Mizrachi descent, make up 11 percent of American Jews. That totals an impressive 700,000 Jews of color in this country. Closer to home, the 2018 portrait of Bay Area Jewish life found that a quarter of local Jewish households include at least one person of color. These numbers don’t lie. Many Jews are white; some are not. Get used to it. Coincidentally, our cover story comes around the time of the Women’s Marches, which were held across the country last weekend. For weeks prior, much had been made of the anti-Semitism espoused by a few national march leaders. Jewish women spoke out about their hurt and anger. Meanwhile, leaders of independent marches, including those held in the Bay Area, condemned the anti-Semitic statements expressed by those national figures and sought to make the local marches safe spaces for Jews. It wasn’t enough for some. It’s time we acknowledge not only the tendency to make Jews the “other” in broader society, but the equally pernicious tendency to “other” Jews of color right here within our own community. Our cover story is replete with stories from Jews of color being stared at or questioned when they show up in synagogue, and being passed over for leadership positions. Fortunately, things are changing. 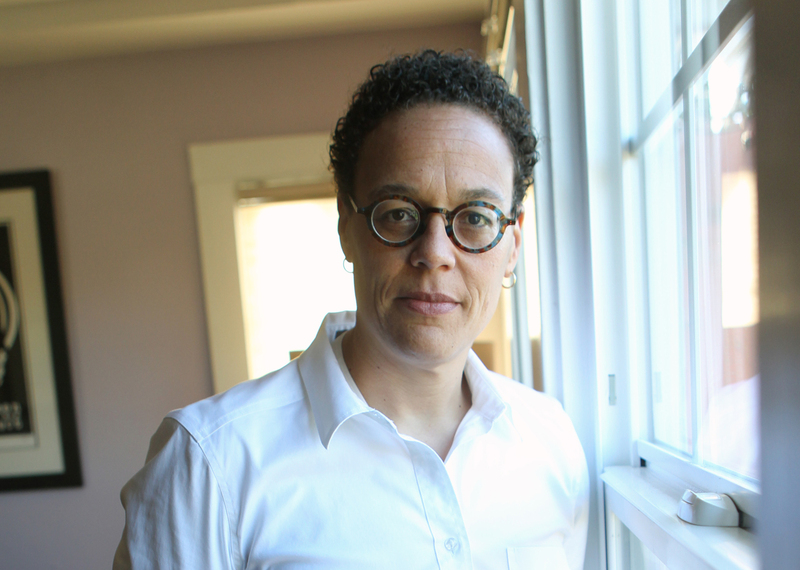 Ilana Kaufman, who heads the Bay Area-based Jews of Color Field Building Initiative, is making progress. 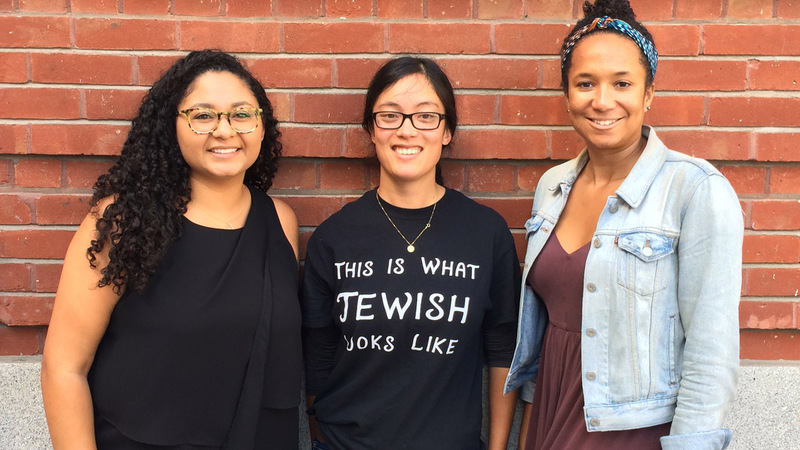 Supported by major Jewish philanthropic agencies, the initiative has hit the ground running, awarding grants, sponsoring lectures and creating myriad ways to give a stronger voice to Jews of color. Our community was collectively incensed when Women’s March leaders sought to sideline Jews from the feminist movement. We should feel no less upset when people of color are made to feel unwelcome in Jewish settings. They are, after all, our brothers and sisters. They are Jews.